Are you looking for a real, live expert to help you plan your trip to Park City? 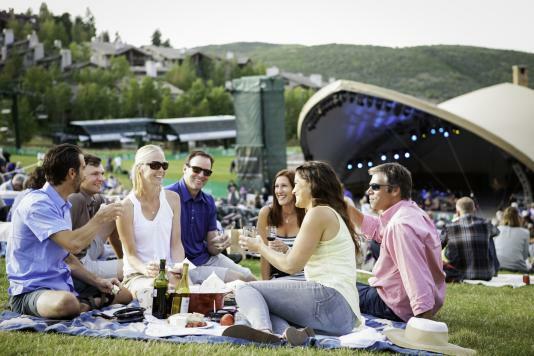 How about just getting some information on fun Park City activities to do during your stay? 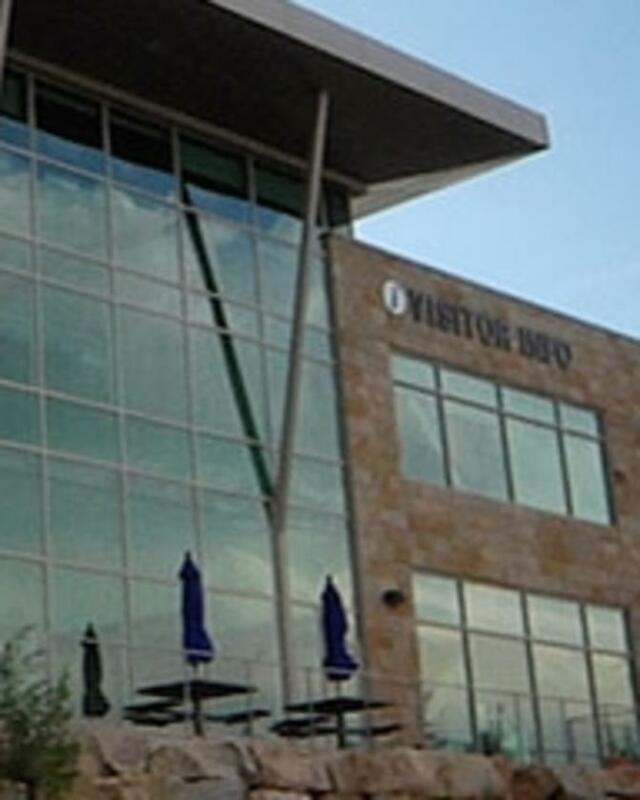 Then, take a little time to drop into one of our two visitor information centers in Park City. When you arrive in Park City come into our main visitor center located just off I-80 in Kimball Junction. In addition to getting staff recommendations, exclusive offers, and free wi-fi you can grab a cup of coffee and light meal. NEW this year, is a semi-private conference room perfect for meetings of up to 12 individuals. There is a semi-private conference room available for rent. The conference space is sectioned off by a 12 foot high office partition and includes a 12 foot conference table, 12 chairs, TV monitor for presentations, and free wi-fi. Our second visitor information center is located in Park City&apos;s historic district in the Park City Museum on Historic Main Street. After touring the interactive museum and buying a historic souvenir, remember to get tips and other guest information from one of the visitor information specialists in the museum store. With over 35 years of collective experience, our staff either knows the answers to your visitor questions or they know how to find it fast online. "We thought we would spend a couple of hours visiting the historic district of Park City. After spending fifteen minutes at the visitor center, we knew that we needed to book a room and stay much longer. Our three day adventure in Park City was one of the most memorable trips we've ever taken. Thank you! -- Judy and Richard Cunningham, St. Paul, Minnesota. 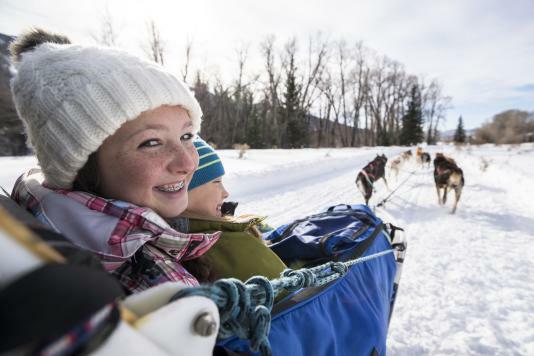 "We had no idea that there were so many things our kids could do in Park City and at the Park City Museum. But after talking with the nice guy at the museum, we took his advice and our kids had a blast." -- Sheri, Greg, Nathan and Jessie Thomas, Hailey, Idaho.